Marketing South Padre Island for Spring Break as well as the off season were hot topics of discussion during the Wednesday, Oct. 4 City Council meeting. 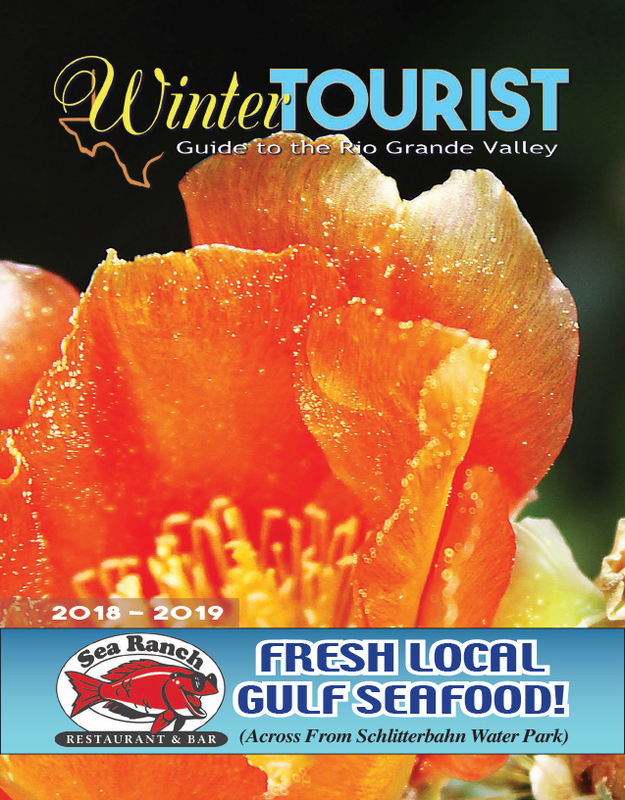 On the first of these items, Council considered a proposal to approve a $100,000 budget amendment from Hotel Occupancy Tax reserves for additional off-season marketing opportunities targeting the Rio Grande Valley and Laredo. An additional $50,000 to focus on marketing “Collegiate Spring Break” was also proposed. Stahl also described an identity crisis for the Island, referring to a misconception by many as to where it is actually located. Mistakenly thinking that it lies farther north, many incorrectly believe that SPI was directly impacted by Hurricane Harvey. “The wheels fell off,” is how Stahl described post-Harvey economic data from late August as a result of the subsequent decline in visitors. On the issue of Spring Break marketing, Stahl alluded to the Sept. 27 CVA Board meeting where two funding requests targeting Spring Break were denied. DBA Inertia Tours, and CMG Media Agency LLC/Studentcity.com both requested $25,000 in funding from the Board at that meeting.